The Chinese have much in common with the beliefs of Canada's Aboriginal people. 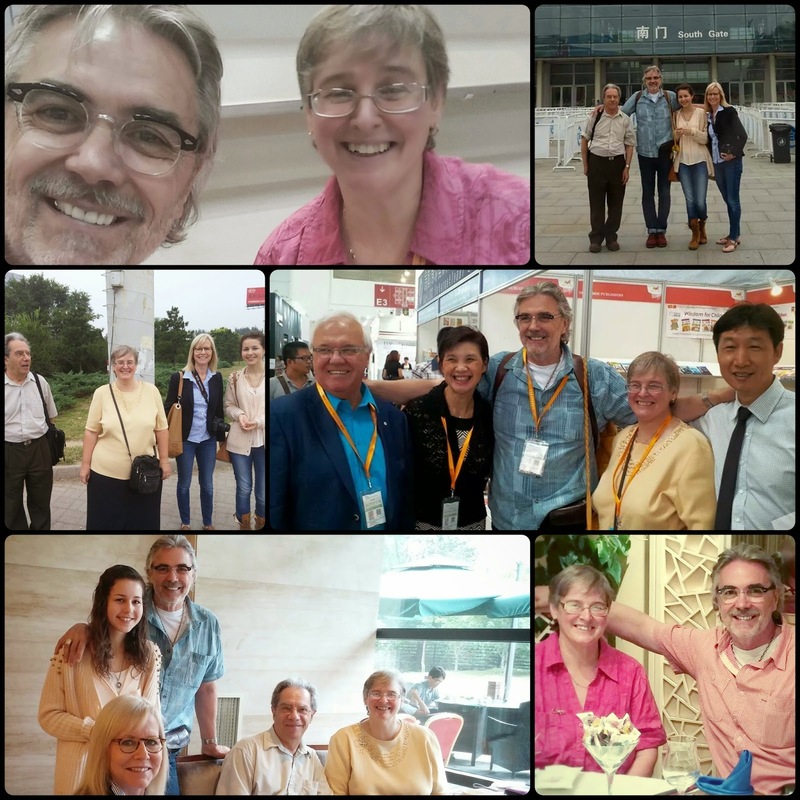 I have just returned from an interesting trip to China where I met with numerous publishing houses that are interested in publishing my books. Les Editions des Plaines is negotiating with several houses, one in particular (one of China's top ten publishing houses) that is interested in packaging two series, one with a focus on my Raven books and one that focuses on governance (Seven Sacred Teachings/The Great Law). In a perfect world, they would have one of the two series in place for their National Book Festival in January at which time they would have me back to present at the University of Beijing. Politics and religion are two topics that seem to be avoided at all times by all segments of Chinese society. The spirituality of FNMI culture however is acceptable, in fact very appealing to them. Mother Earth, Father Sky, Grandmother Moon and Grandfather son. ...Sweetgrass and Sage...Tobacco and our Dreamcatcher. They asked many questions about the topics in my work and are clearly excited about the possibility of translating them into Mandarin and making them available to their vast market. This experience has already greatly enhanced my life (and that of Vicki and Victoria). Pictured here is my publisher Joanne (les Editions des Plaines) and members of her team. Next week's trip to Paris where I will participate in the Festival des Ameriques might prove to be equally as exciting.